Peacefully, on the afternoon of Wednesday, January 30, 2019 Bill passed away at Vita Personal Care Home, Vita, Manitoba at the age of 92. 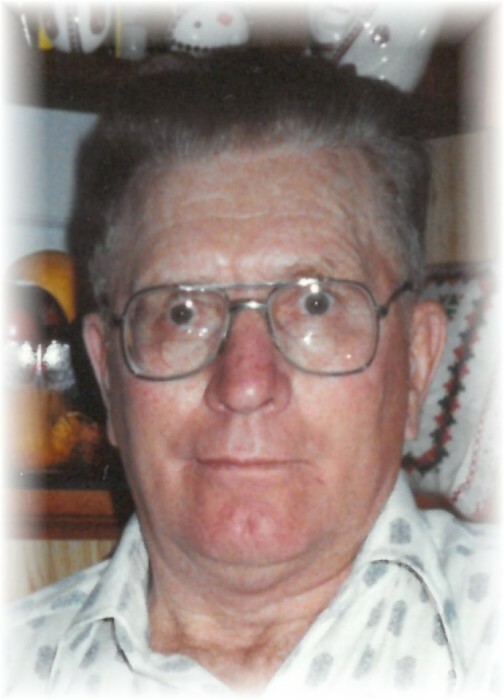 Bill was one of eight children and was born on Nov. 6, 1926 in Gardenton where he lived most of his life. He was raised by traditional Ukrainian parents who believed in strong values & hard work. Bill held strong to those values all his life. Upon adulthood, Bill took over the family farm in Gardenton where he resided with his wife Lee until his retirement. With his strong work ethic, he loved tending to the farm, his animals, gardening with Lee and being outdoors. He took great pride in driving a school bus for several years where he was delighted to interact with the children. After their retirement Bill and Lee moved to Shady Oak Apartments in Vita. In 2014 Bill then became a resident at Vita Personal Care Home. Bill loved singing and listening to Ukrainian music as well as watching baseball with his favorite team being the Toronto Blue Jays. His faith was also very important part of his life and he loved going to church where he served as a cantor. He had a great love for dogs and always looked forward to his pet visits at the nursing home. Bill will be sadly missed by his brother Nick Koniak (Nettie Senchuk), sister-in-law Mary Koniak, his nephews Brian (Irene) Koniak, Michael (Pat) Koniak, Dennis Koniak, and his niece Carol (Kevin) Bride along with many other grand nieces and nephews. He was predeceased by his parents Nicholas & Lena Koniak, his wife Lee, brother John, sister Lena and four other siblings that passed away as children. We would like to thank Stephanie, the nurses and the staff at Vita Personal Care Home for their excellent care and attentiveness during Bills stay. Bill had many challenges along the way and their support was greatly appreciated.